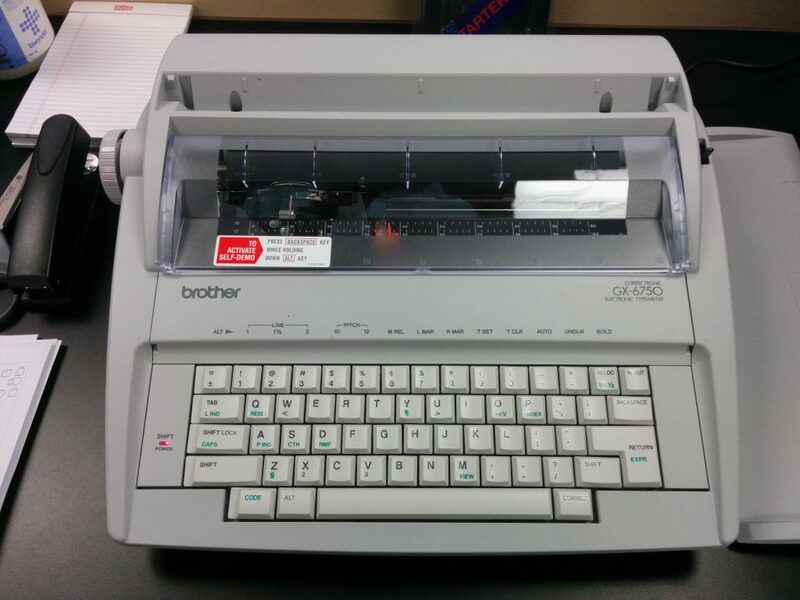 Walker Coffee prides itself on being on the cutting edge of technology, as our newest acquisition demonstrates. From now on, instead of emails and website updates, you can expect quality newsposts lovingly typed out and sent to your address by way of carrier pigeon or pony express. And if you have any questions or concerns, feel free to drop us a line at your local telegraph office. April fooling aside, the Walker Coffee Team will be heading to Seattle for the 27th Annual SCAA Exposition. We hope to see you there!